The Hobby Lobby case is about far more than a federal rule mandating insurance coverage for contraception. The United States is one of the most religiously diverse nations on earth. People of a vast array of traditions of faith live here in a harmony that would have been unthinkable in most of the world for most of human history. One of the ways America has fostered and protected this diversity is by nurturing a robust understanding of religious liberty that includes granting certain exemptions to people who need them in order to be true to their religious faith. Religious exemptions protect people in situations where legislative or executive acts might otherwise unnecessarily force them to violate their consciences. Over the centuries, such exemptions have protected a wide variety of believers, including Quakers who cannot fight in wars, Muslims who cannot transport alcohol, and, during prohibition, Catholics and Jews who use wine in their religious rituals. More recently, the system of exemptions has been expanded to protect conscientiously objecting people—whether believers or unbelievers—from being forced to participate in wars, assisted suicide, abortion or prisoner executions. The robust conception of religious freedom that has served our nation so well is now being challenged in the case of Sebelius v. Hobby Lobby Stores, Inc., which will be argued before the Supreme Court on March 25. 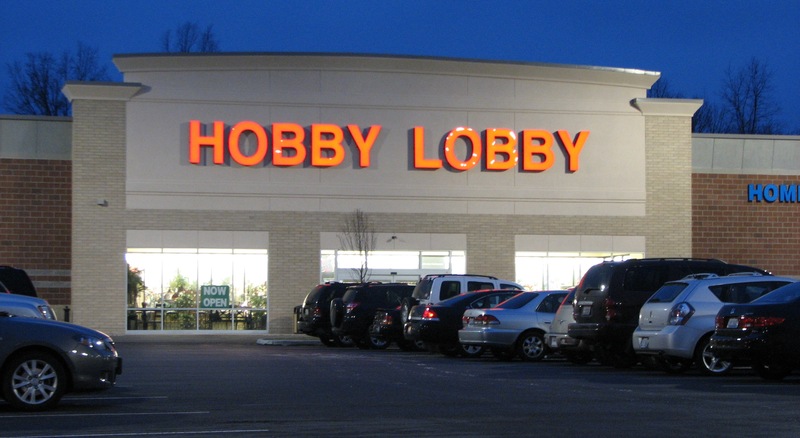 Hobby Lobby (a chain of arts and crafts stores) and its owners, the Green family, are seeking a religious exemption from parts of ObamaCare’s contraception and abortion-drug mandate. Their Christian faith forbids them from paying for insurance coverage for the provision of four drugs and devices that may act to terminate newly conceived human lives. Although the 10th Circuit Court of Appeals held that an exemption is required under federal civil-rights law, the government has asked the Supreme Court to compel the Greens to violate their consciences—which they will not do—or suffer crippling fines. This argument misunderstands both the nature and purpose of exemptions as protections for religious beliefs from majority coercion. The Supreme Court has repeatedly—and unanimously—rejected the claim that policies enacted to vindicate free-exercise rights by accommodating religious beliefs and practices violate the Establishment Clause. For example, in Corporation of Presiding Bishop v. Amos (1987), opponents of a Title VII exemption allowing religious organizations to consider religions in hiring argued that the law violated the Establishment Clause. And in Cutter v. Wilkinson (2005), opponents of a federal law protecting religious exercise for prisoners also argued that the law violated the Establishment Clause. These Supreme Court rejections make sense, because the same First Amendment that prohibits the establishment of religion also expressly protects the free exercise of religion. It would be illogical to treat protections for religious exercise as establishing someone’s religion. This is presumably why the court has upheld religious exemptions many times—sometimes even holding that exemptions are required by the First Amendment or federal civil-rights law—and why thousands of state and federal statutes allow for religious exemptions. The argument against exemptions would be plausible if such laws only protected religious believers of one faith, or if the laws stipulated that religious interests should prevail in every case in which they competed with other interests and values. But the federal civil-rights law at issue in the Hobby Lobby case—the Religious Freedom Restoration Act—protects people of all faiths. Exemptions are not automatic, because the government is always permitted to show that it has compelling reasons to deny the exemption. Historically the government has often met this burden and won the case. The reason that government is likely to lose in the Hobby Lobby case, however, is that there are so many ways for the government to distribute these drugs—on its own exchanges, through the Title X family-planning program and by cooperating with willing distributors—that do not require the forced participation of conscientious objectors. That presumably is why an effort is now being made to cut back on the robust conception of religious freedom that once united Americans of all faiths and even unbelievers. The Establishment Clause argument should also fail. That provision exists to prevent the establishment of a national religion or the granting of superior standing to a religion that happens to have the support of most citizens. It would be perverse for a court to use it to punish the laudable practice—dating all the way back to George Washington’s decision to excuse Quakers from his army—of accommodating the free exercise of religion by protecting people whose religious beliefs or practices are not shared by the majority from being compelled even in the absence of a compelling reason to violate their consciences. Mr. George is professor of jurisprudence at Princeton University and a board member of the Becket Fund for Religious Liberty, which is representing Hobby Lobby. Mr. Yusuf is co-founder and president of Zaytuna College in Berkeley, Calif., the first Muslim liberal arts college in the U.S.
America Today: Has Freedom Become its own worst enemy? From the ringing cry of Moses, “Let my people go!” to the heroic stands of the Greeks at Thermopylae and SaTamis, to the assassins of Julius Caesar shouting “”Libertas!” with their daggers dripping blood, to the Magna Carta, to the English Bill of Rights in 1689, to the American Bill of Rights and the French Declaration of the Rights of Man and Citizen published the same week in 1791, to the Universal Declaration of Human Rights in 1948, freedom – has been a central theme in the history of the West—even if freedom has often had to be won from evils and oppressions that were Western themselves. No country has aspired to this ideal and shouldered this responsibility more openly than the self-proclaimed “land of the free.” As a European admirer of the American experiment, I would argue that one of America’s greatest contributions to the history of human freedom is the brilliant and daring attempt by the founders to build a free republic that they believed could remain free for all time. “Always free, free always,” as it was once expressed. Not once in my thirty years in Washington, DC, however, have I heard anyone, let alone a national leader, talk of sustainable freedom—and certainly not with the wisdom and realism that was so characteristic of the Founders or the young Abraham Lincoln. 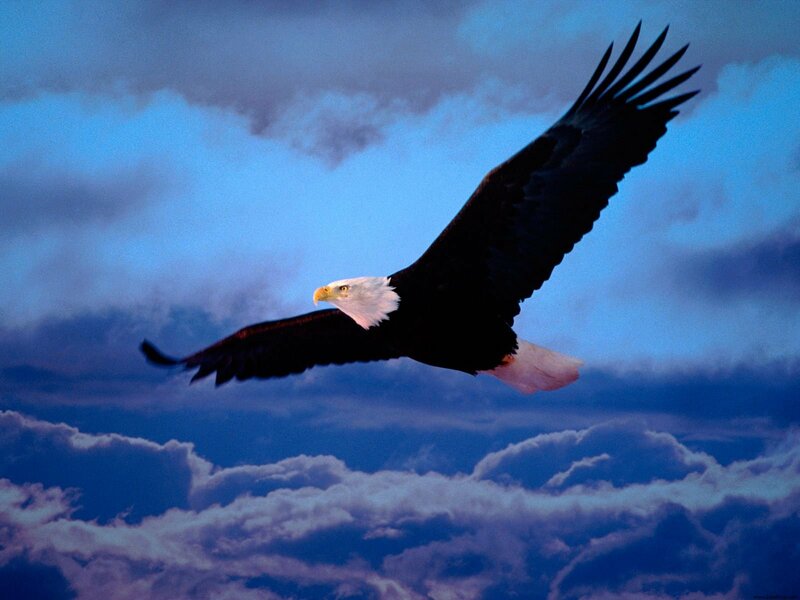 Yet two and a third centuries after the establishing of freedom in 1776, sustainability is the issue of the hour for freedom. “An Israeli physicist says the breakthrough scientific discovery of further evidence of the Big Bang theory, which some are calling ‘cosmology’s missing link,’ confirms the universe was created. “One thing the announcement does do is make it clear that the universe had a definite starting point—a creation—as described in the book of Genesis,’ Bar Ilan University physics Professor Nathan Aviezer told the Times of Israel. Editor’s Note: With both believers and unbelievers now agreeing that there was an original creation of the heavens and earth (and remember at this point we are only referring to 4% of the universe) the only issue remaining is the age of this universe. May that discussion continue, but with the theory of evolution stumbling (red blood cells discovered in dinosaurs??) there isn’t as much pressure to stretch out these “billions” of years. Besides, why the bloodbath when one discovers that it’s only been within the last 400 years of modern scientific findings. Truth is human beings are grappling with a small percentage of whats-out-there! 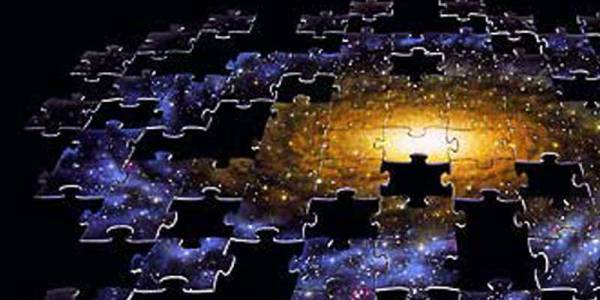 An Israeli physicist says the breakthrough scientific discovery of further evidence of the Big Bang theory, which some are calling “cosmology’s missing link,” confirms the universe was created. “One thing the announcement does do is make it clear that the universe had a definite starting point – a creation – as described in the book of Genesis,” Bar Ilan University physics Professor Nathan Aviezer told the Times of Israel.